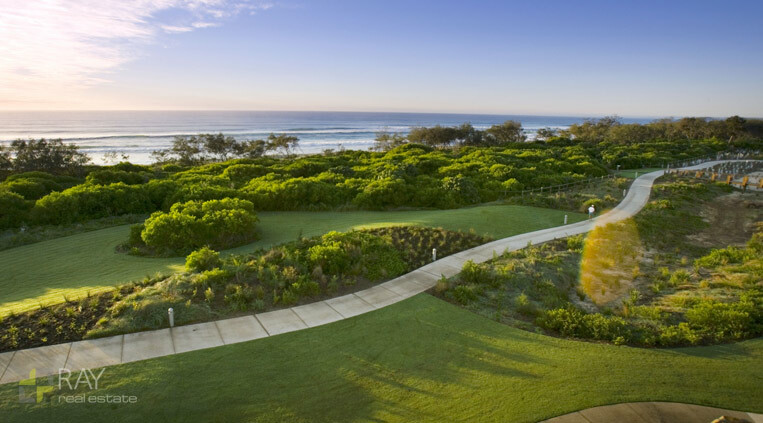 Located 30 minutes south of the Queensland border, Kingscliff is a beautiful beachside community and a famous tourist destination that provides the best of the New Tweed Coast. It is a township of some 4,500 residents with a friendly welcoming atmosphere. 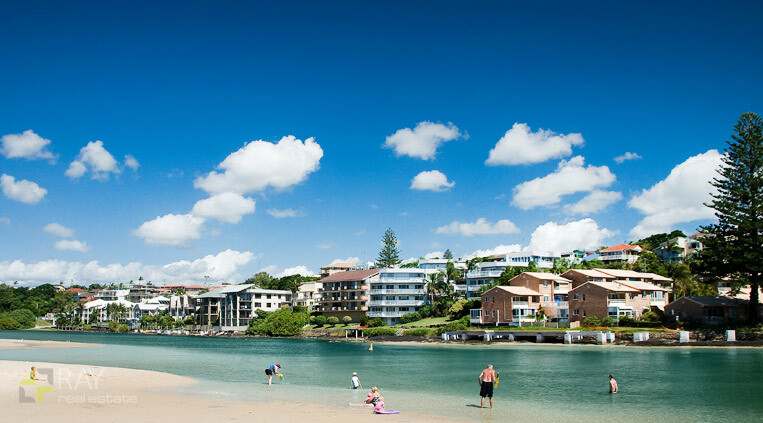 Its main street, Marine Parade, is brimming with cafes, shops, galleries, boutiques, accommodation and is located directly across from the beautiful Kingscliff beach and creek. 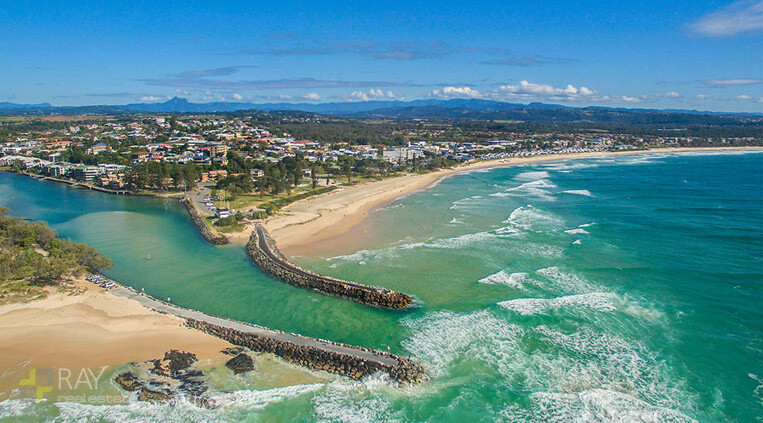 About 35 minutes north of Byron Bay, Kingscliff has a magnificent stretch of patrolled golden beaches that are ideal for surfing, rock fishing, swimming or just soaking up the sun. Various water sports, canoeing, crab fishing and River cruises are some of the many activities available on the Tweed River. 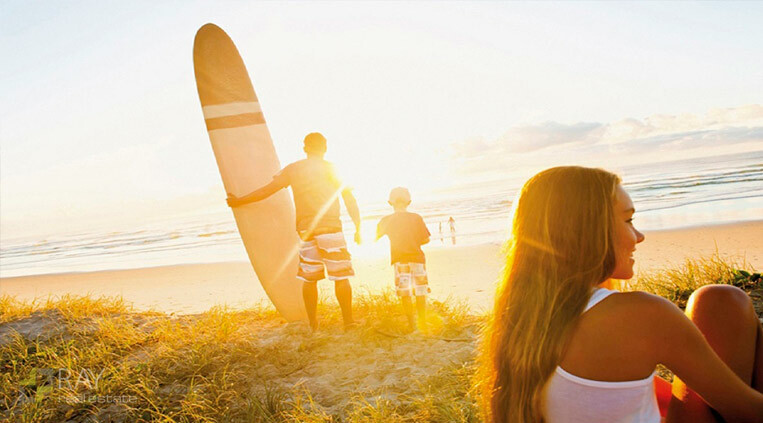 There are world-class surf breaks and a reef break at the southern end of Kingscliff. 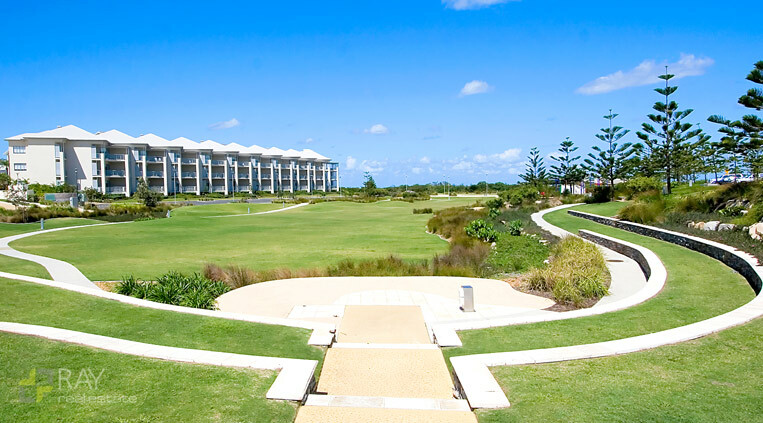 With a steadily growing population and increasingly sought-after real estate, Kingscliff is quintessentially laid back yet still has a bustling town centre and plenty of recreational attractions and sporting clubs. Kingscliff is also an easy drive to the Gold Coast and the theme parks, as well as the natural beauty of Mount Warning, Mount Tamborine and the World Heritage National Parks nearby.